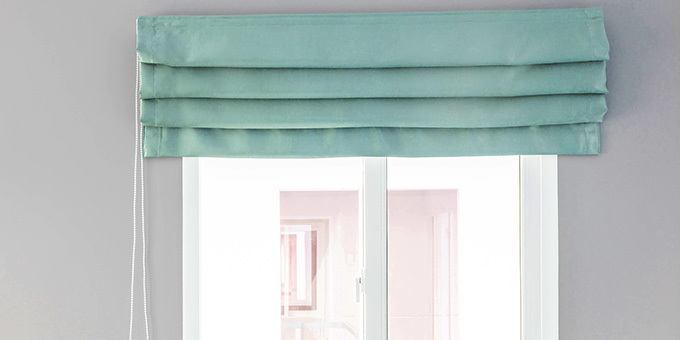 Custom Made Blinds That fit your style! 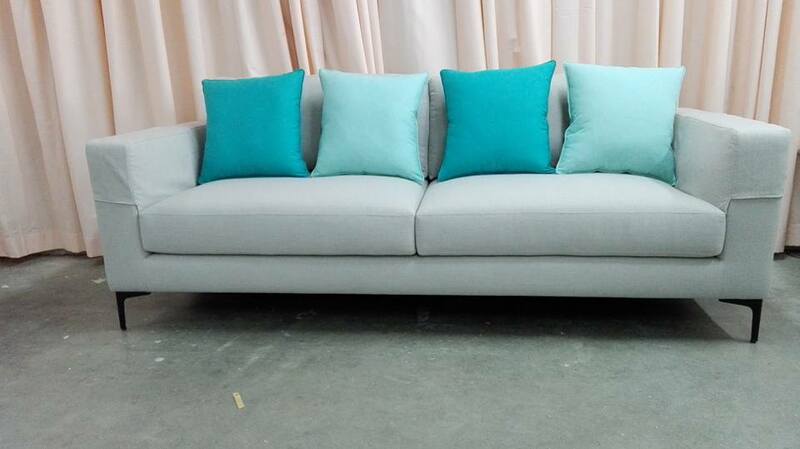 We have an extensive Fabric Gallery Everest Furniture Factory. We are a modern Factory operating in Al Quoz Dubai, UAE. We supply interior products and services to Companies, interior designers and Private individuals. See our Completed Joinery Jobs! Everrest has a new Joinery Section fully equipped with woodworking machines for production of furniture and shop fittings. Contact us to discuss your requirements. 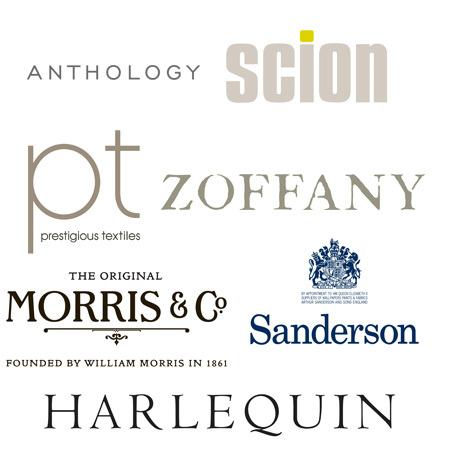 Our Furniture factory has a large team of specialists in sofa, bed and chair Upholstery. 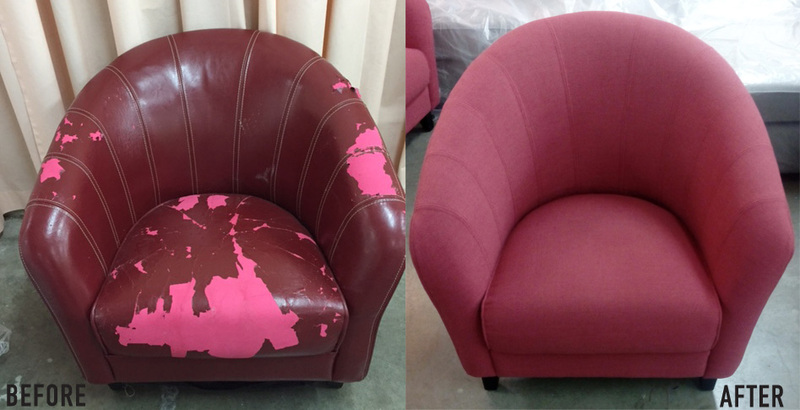 Arrange to meet our team and we can guide you through the process of re-upholstering your furniture. 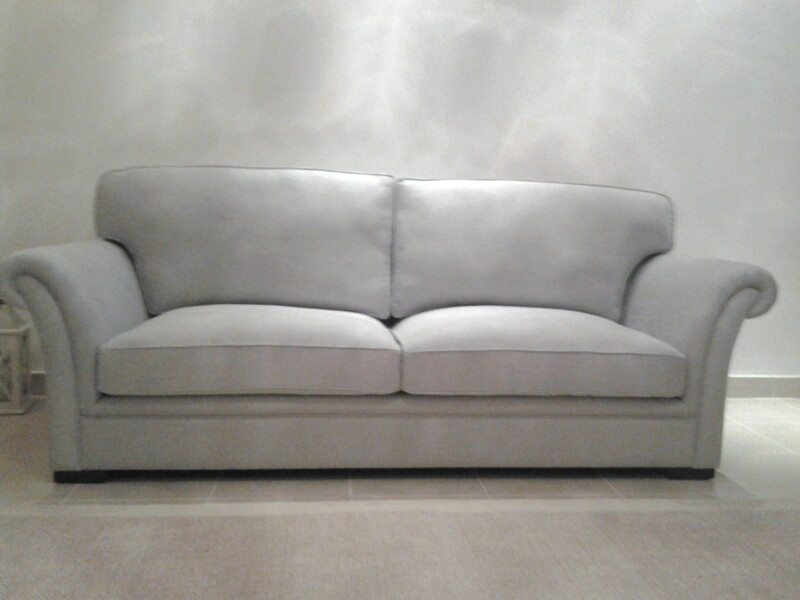 The sofas and cushions have been delivered and they look fantastic. Thanks a lot. I will pass by end of next week to order the rest of the furniture I need. Quality furniture makes every home much more inviting and comfortable. 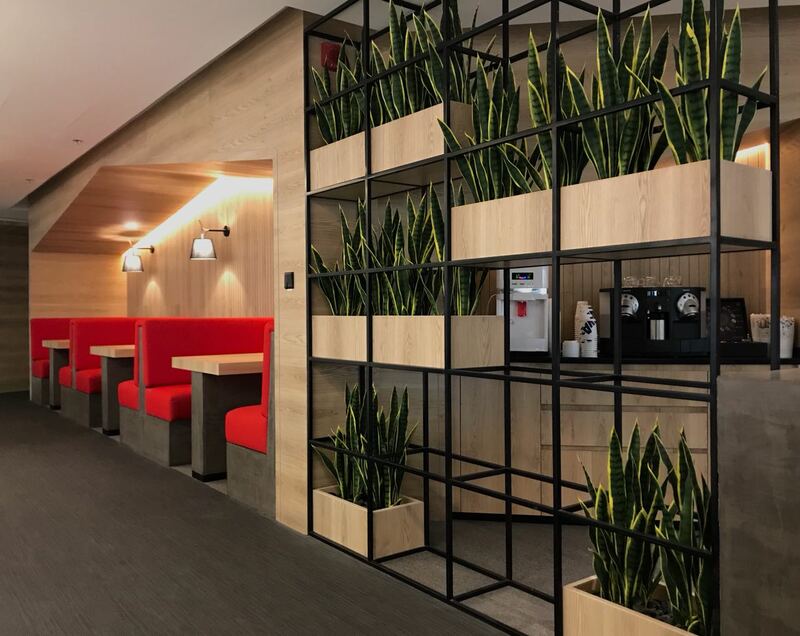 Without functional furniture at home, a hotel or even an office, it will look dull, lifeless, and just a room of empty space. 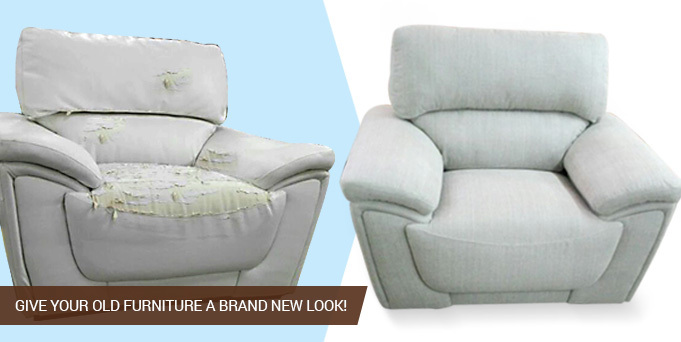 At Everest Furniture Factory, we know the importance of having quality and stylish furniture. 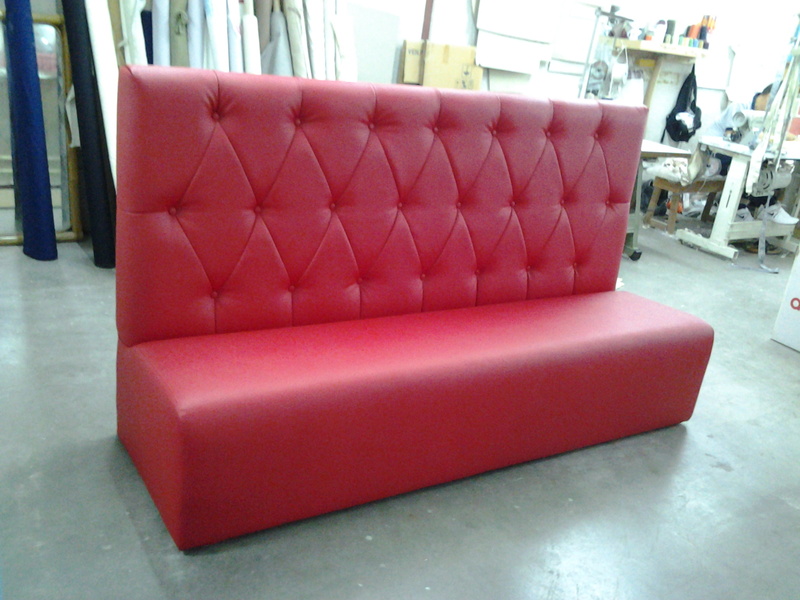 We possesses the expertise when it comes to manufacturing many types of furniture in Dubai. 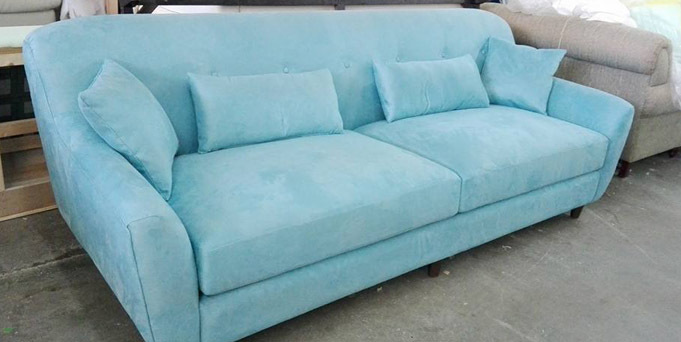 Everest Furniture Factory is a modern furniture factory operating in Al Quoz Dubai, UAE. We have been in the industry since 1995 and have continued to deliver excellence in offering various home furnishing services to home and also commercial establishments. 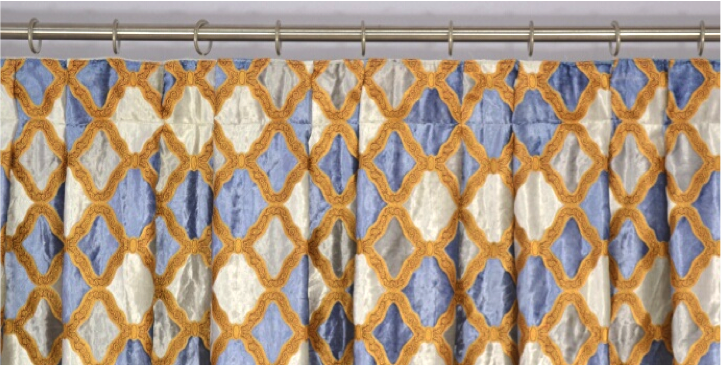 With our large range of fabrics, you will easily find one that perfectly fits your taste. We also have swatches available from Perrenials to Bailey Tantalus which are ideal if you would like to have your furniture reupholstered. Our expert and flexible team at Everest Furniture Factory are capable of making your furniture dreams come true. Everest Furniture Factory has a large furniture factory capable of supplying both large or small quantities. We offer the following services. 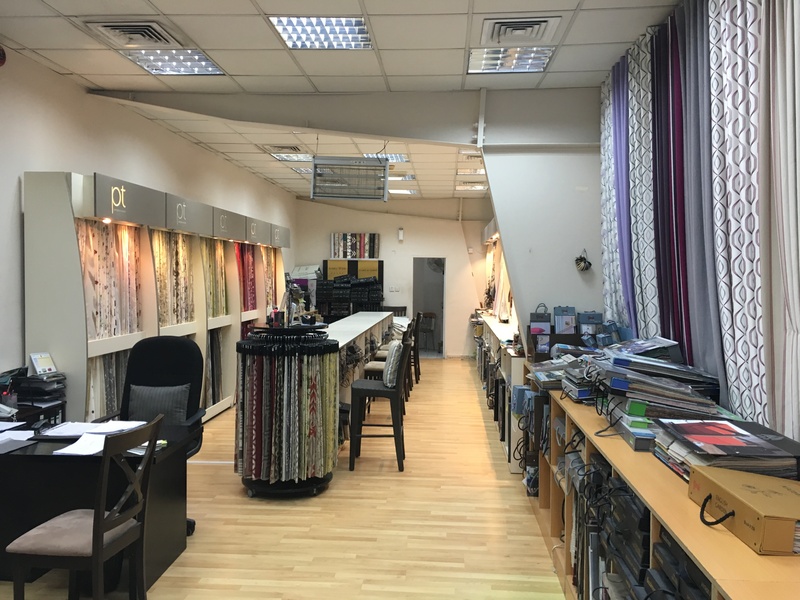 You may visit our factory in Al Quoz, Dubai and personally see our wide selection home furnishings and furniture. We’d be happy to discuss your requirements in further detail. Take time to browse through our website to know more about our products and services. Send us a message or contact us at Tel: +971 4 338 6255.